Last week I went to Edmonton to be with my best friend, Aasttha. It was so nice to get away and escape my life in Winnipeg. One thing I have missed the most besides her, and now Pablo (her dog) is shisha or hookah. It's one of the most relaxing things one can do. It's basically flavoured tobacco and you smoke it through a pipe. We had apple and watermelon. We listened to Jack Johnson and one my favourites right now is "Indian Summer- Buddha Bar". Below I have posted the song for you all to listen to and enjoy. So take the time to have a glass of wine, light a candle, chill and listen to the music. And if you have shisha or hookah at home, give it a try! Ps. I think you can buy one from The Joint - Winnipeg, MB. But I am not certain. xo. I just stumbled upon your blog and wanted to say that I have really enjoyed reading your blog posts. What do you think, if I would republished some of these articles in our news sections or on the site? It’s mainly a site for selling hookah, hookah parts but I think a lot of them simply love every part of the world and would enjoy reading your blog. Let me know. 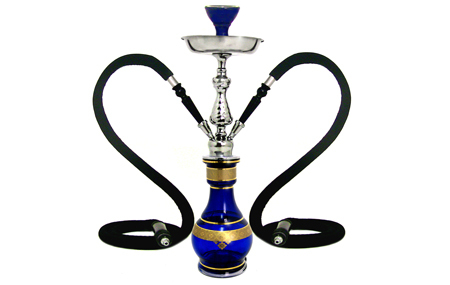 Shisha or hookah is the one of the most relaxing thing you can do many flavored tobacco and you smoke i experience it when i was in Toronto. I bought Shisha flavors Toronto and it was amazing any way thanks to this blog.